Town & Country Farms was formed to create sustainable and meaningful jobs for people with disabilities. We are committed to locally growing superior quality produce which is always fresh, clean and handled in a safe manner. Crop: High quality specialty crops - fancy lettuces and culinary herbs - are grown in a controlled environment greenhouse using the most recent technology in soilless, or hydroponic, growing systems. 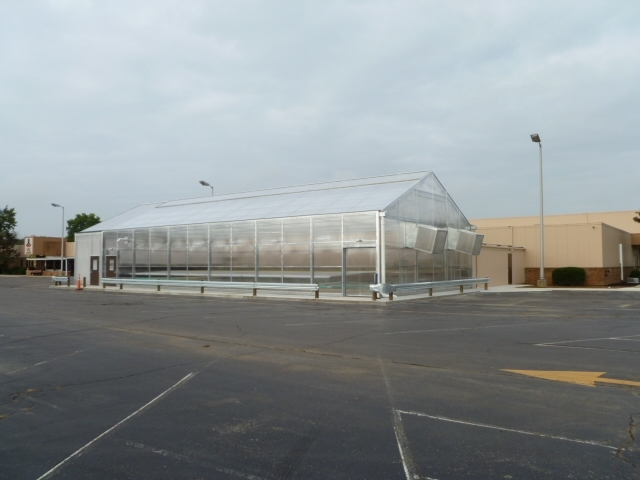 Agra Tech provided a Solar Light 36' wide x 84' long greenhouse (3024 sq. ft.) with Natural Ventilation, Energy Curtain, Evaporative Cooling system, and Insect exclusion accessories.